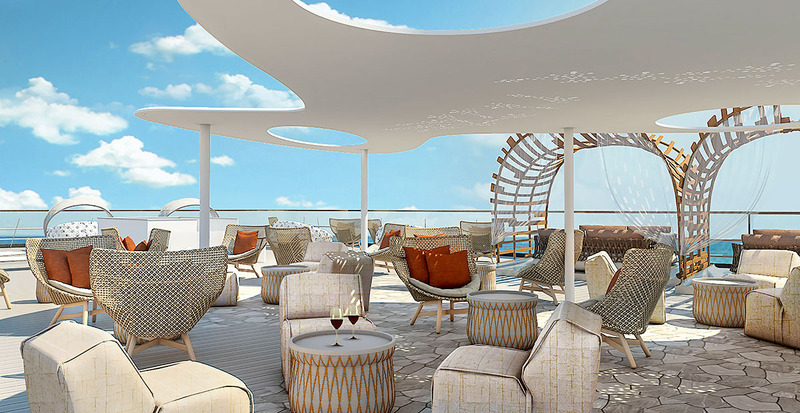 Celebrity FloraSM, Celebrity Cruises’ newest ship joining the fleet in May 2019, is making waves in more ways than one. She’s the first ship purpose-built to sail the Galápagos Islands, designed to put environmental conservation at the forefront. 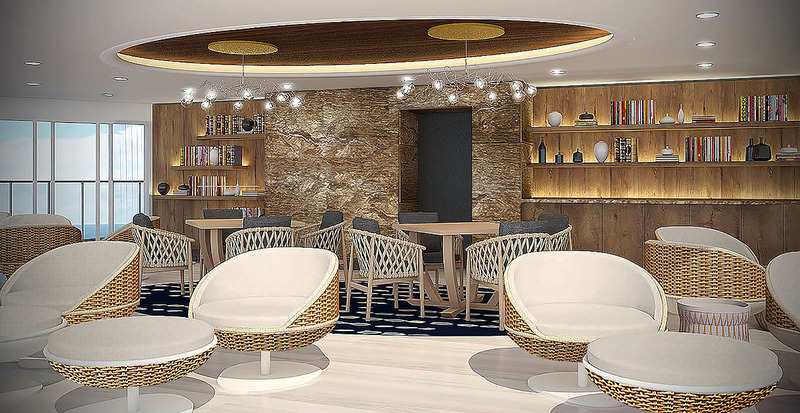 Sailing these fragile islands on board Celebrity Flora not only ensures a light footprint, but the ship’s outward-facing design surrounds you in total comfort amid the inspiring beauty of this biodiverse paradise. Meet fellow explorers in Celebrity Flora’s Discovery Lounge as you gather with like-minded travelers and learn from insightful experts. Learn the mating ritual intricacies of blue-footed booby birds before circumnavigating Daphne Island, where you’ll spot an important breeding ground for the quirky birds and other wildlife. Lectures from naturalists in the Discovery Lounge are certain to spark curiosity about the Galápagos — especially when they are complemented by epic views of the islands through the floor-to-ceiling windows. Sit down inside the Seaside Restaurant, where the design naturally incorporates vistas with mouthwatering meals curated by a Michelin-starred chef. Fresh seafood is always from the highest-quality sustainable source available, and local ingredients are incorporated to create dishes unique to your Galápagos expedition. 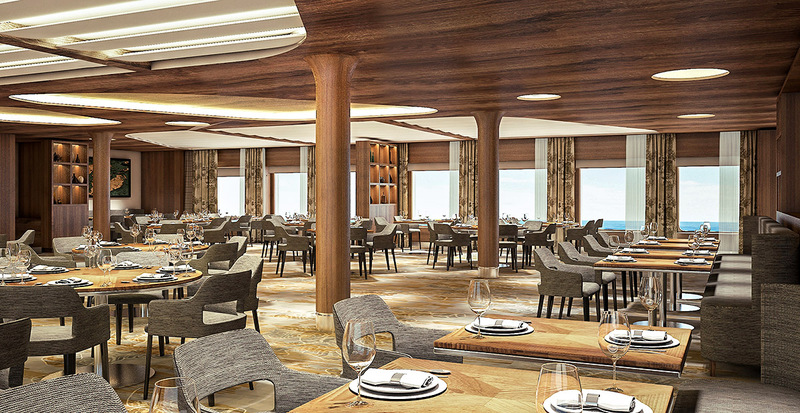 Feel the salty sea air when you dine in the open-air Ocean Grill, which offers views of the ever-changing seascape both day and night. Memories will be made as you savor Dinner Under the Stars while learning about the constellations visible above you. Get ready for your adventure on land when you climb aboard a Novurania yacht tender straight from the Marina. 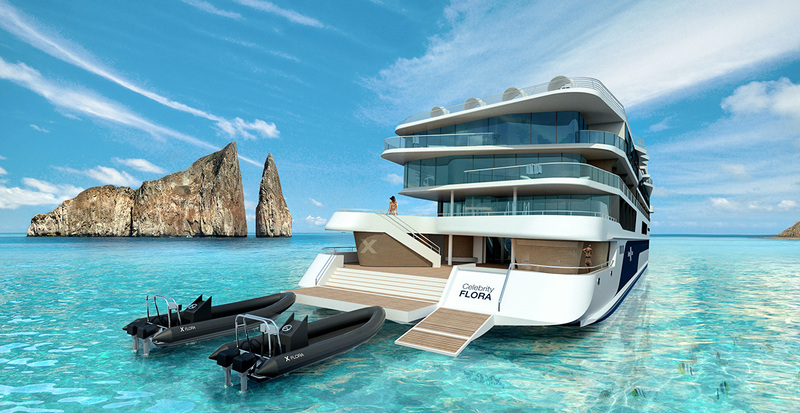 Celebrity Flora’s spacious boarding dock will be able to accommodate three Novurania yacht tenders, which ensures your transition from ship to land is seamless and with the least amount of environmental impact. Sharpen your knowledge in the light and bright Observatory, where you can cozy up in a chic chair to read up about the Galápagos Islands. Learn the specifics of aquatic species before you snorkel in the sapphire-tinted bay of Bartolomé Island or read about the resiliency of giant tortoises on Santa Cruz Island before you witness these gentle giants in real life. As you absorb the details, stunning views will drift past the windows — perhaps piquing a new interest. Slip away to the Vista, an outdoor oasis tucked at the top of Celebrity Flora that offers a hot tub, luxurious cabanas and endless views of ocean and sky — perfect for watching a sunrise or gazing at the stars. Order a cocktail and recount the day’s adventures with new friends or indulge in quiet time alone. For an extra-special treat, let us reserve your spot at the first-at-sea Galápagos Glamping experience: Each night, four guests are invited to dine, drink and sleep in two luxuriously appointed cabanas, joined by a naturalist who points out the constellations visible from your private perch. Indulge in the most luxurious suites sailing the Galápagos Islands today. Spacious verandas stretch over the ocean below, and floor-to-ceiling windows give way to uninterrupted views of the dramatic landscapes and seascapes as they drift by. The most lavish accommodation is the penthouse suite, with outward-facing spa tubs and up to 1,288 total square feet of living space. 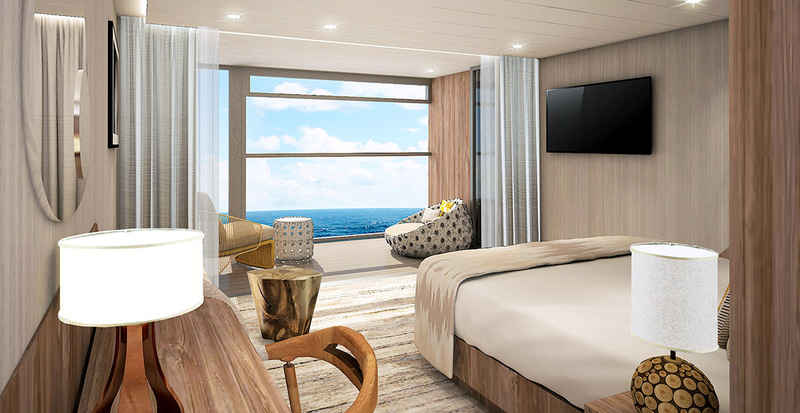 Wake up to views of the islands and sea with the touch of a button in the Sky Suite with Infinite Veranda, creating an even greater connection to the scenery that surrounds you. You have to see it to truly understand it. Watch how Celebrity Flora merges modern design with the beauty of nature in the Galápagos Islands in this video presentation. 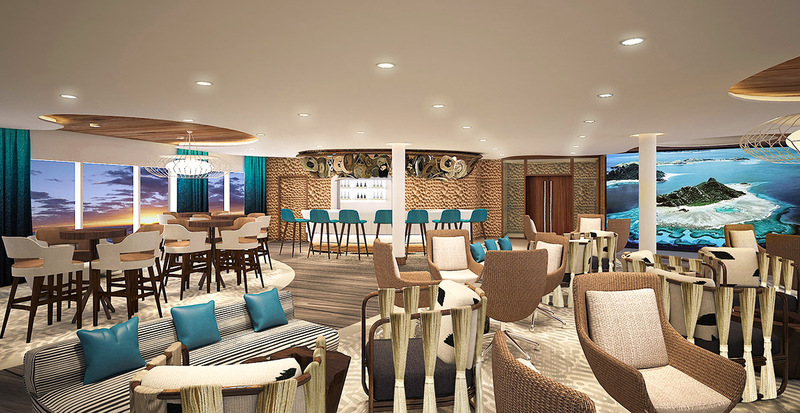 Come aboard one of the most exciting new ships to sail in 2019 — make your reservations with us today!